Amazing Travis Country Home For Sale, Rare Price! 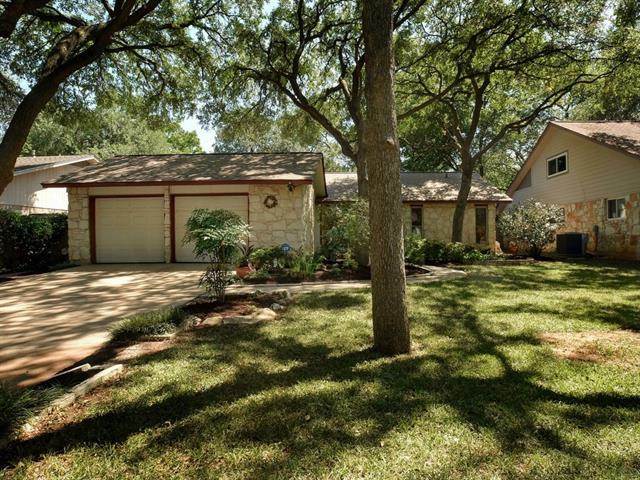 Rare opportunity to own in Travis Country under 450k! This charming home is located on a quiet tree-lined street. Light and bright throughout featuring high ceilings, French doors, stunning laminate wood flooring, fresh paint and ceiling fans in every room. Towards the back of the home, you'll find an additional living space and tons of storage. Private and spacious backyard with a pergola perfect for entertaining. Walk to the Barton Creek Greenbelt, only minutes to DT Austin and award-winning schools! Learn more about this amazing Travis Country Home here!